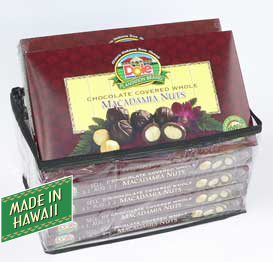 100% Hawaiian Grown Macadamia Nuts. 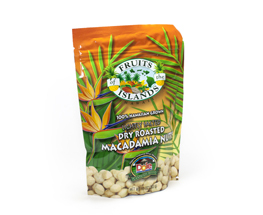 These premium macadamia nuts are lightly salted and dry roasted which you will love and they are made right here in Hawaii. 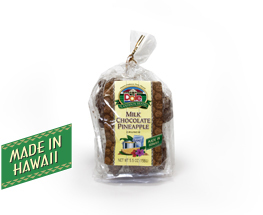 One of Dole Plantations top sellers. 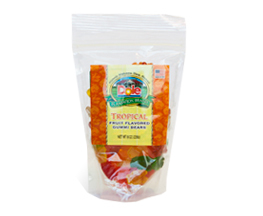 Net Weight 10 oz (283g).